• Rebellion to launch a brand new, rebooted Roy of the Rovers in 2018. 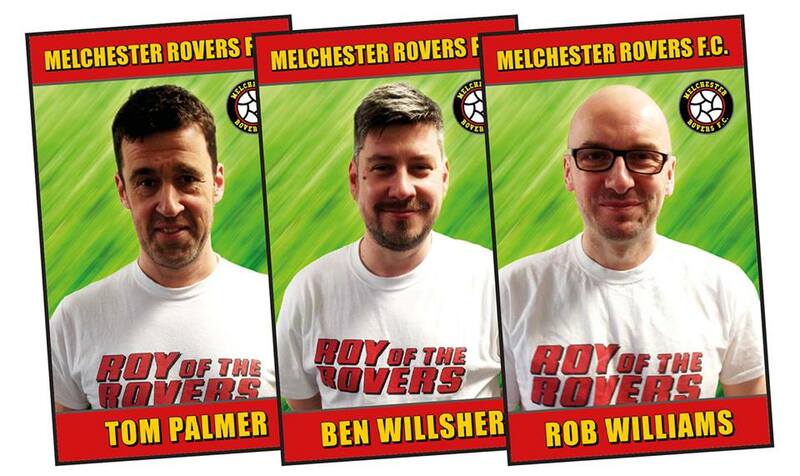 Roy of the Rovers graphic novels. 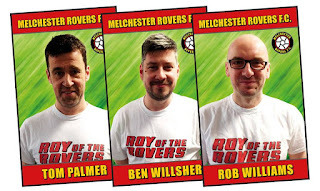 • Best-selling British children’s author Tom Palmer to write Roy of the Rovers middle grade fiction. September 2018, January 2019 and April 2019. October 2018 and following on in February 2019 and May 2019. Υπέροχα νέα Στράτο μου!!! Ενημέρωσε αν θες το group Roy of the Rovers που έχουμε στο facebook, ευχαριστώ!!! 23 Απριλίου 2018 - 9:54 π.μ.